The Stovax Stockton 5 Wide 1 Door Wood Burning Stove is the latest addition to the popular Stockton range. This stylish wood burner is nearly identical to the popular Stockton 5, however, the Stovax Stockton 5 Wide 1 Door Wood Burning Stove has a wider front giving a fantastic view of the relaxing flames. The Stovax Stockton 5 Wide Wood Burning Stove has a 5kW nominal heat output and has been developed to meet DEFRA’s stringent approval for us in smokeless areas within the UK when purchasing it with the Smoke Control Kit. Due to the Stockton 5W’s wide design, it’s maximum log length is a very impressive 400mm meaning there is less labour work needed cutting down the size of the logs. 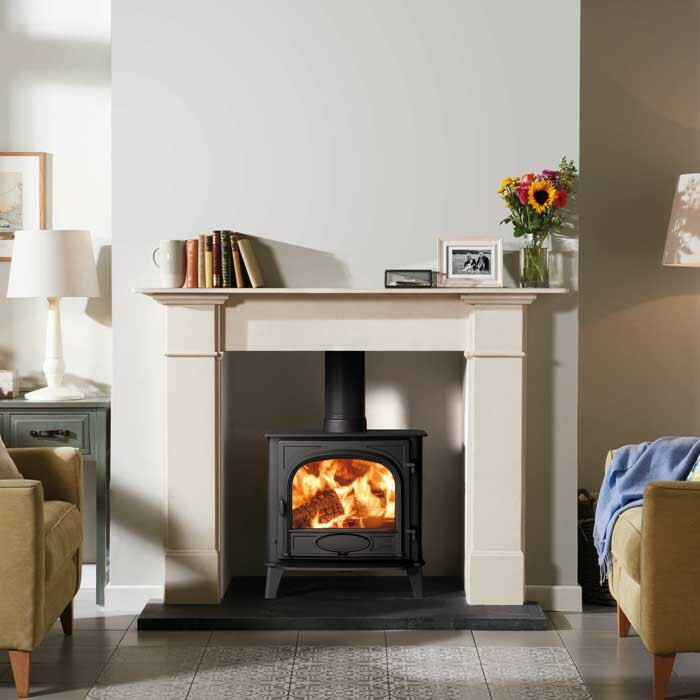 The Stovax Stockton 5 Wide Wood Burning 1 Door Stove combines classic casting details with modern combustion technology. Timelessly styled, they add elegance and character to period and contemporary interiors alike. 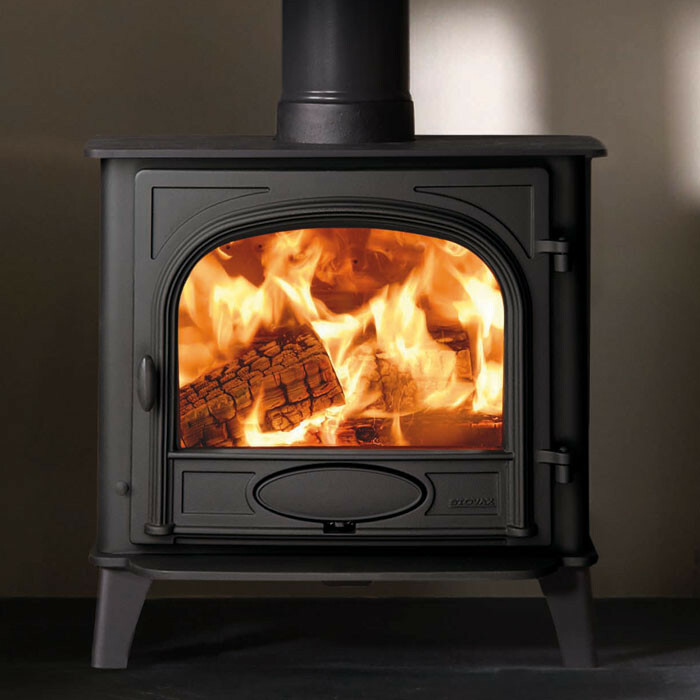 The Stovax Stockton 5 Wide Wood Burning 1 Door Stove is available as both a one door or a two door model and is the wide version of the Stockton 5 stove. The full range of Stovax Stockton stoves can be found here.